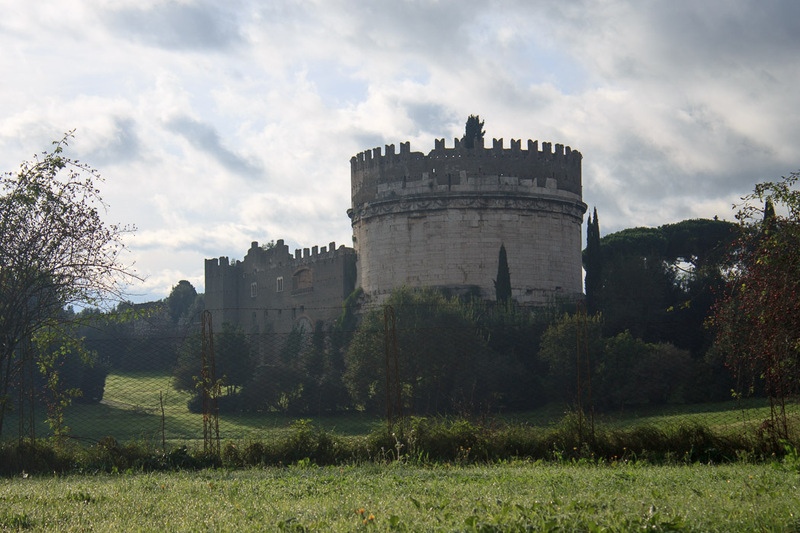 The Tomb of Cecila Metella is a large drum tomb similar to the Mausoleum of Augustus and built in 30 BC for Cecilia Metella, wife of Marcus Licinius Crassus Junior, one of Julius Caesar's generals. 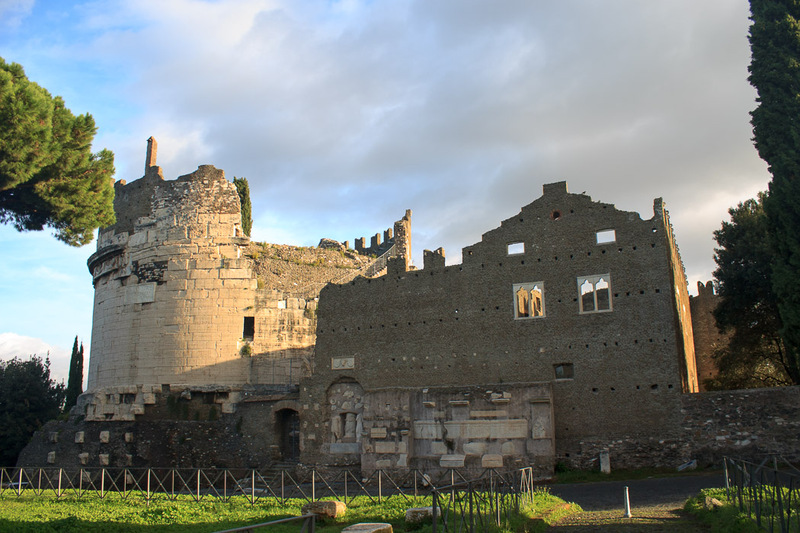 Located on the Appian Way near the Circus of Maxentius which was built such that it had a good view of the tomb, this tomb is one of the best preserved of the numerous tombs that line the Appian Way. I haven't gone inside the tomb since its contents did not seem especially interesting or worth the €7 entry fee. See all Tomb of Cecila Metella photos.